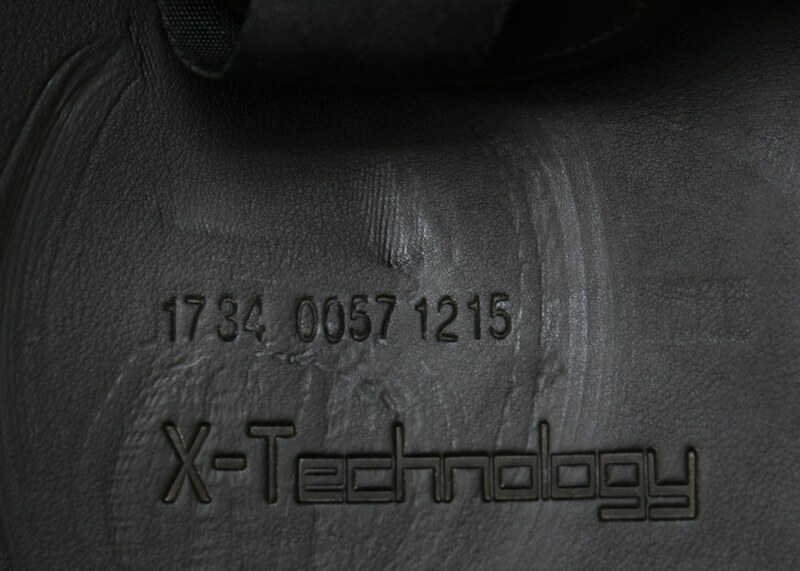 This is a new saddle, not pre-owned. It has been used only for demonstration purposes. 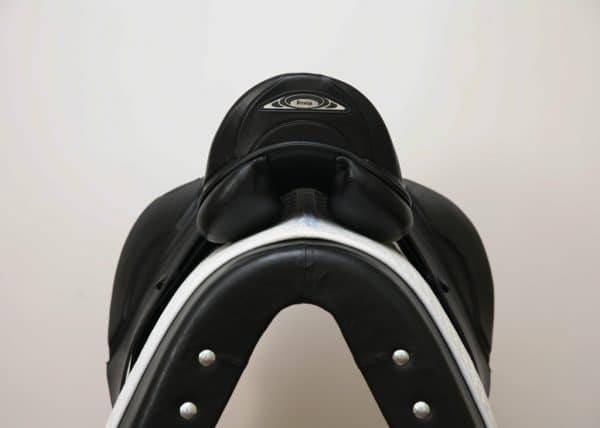 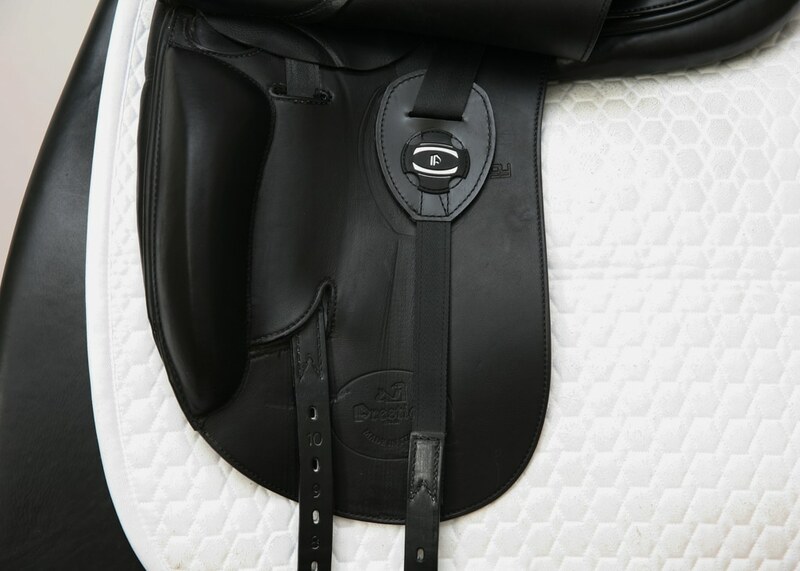 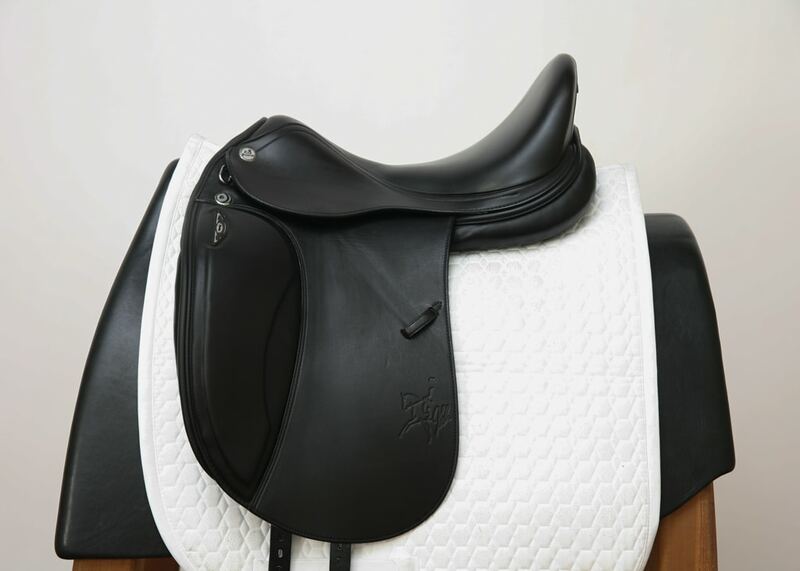 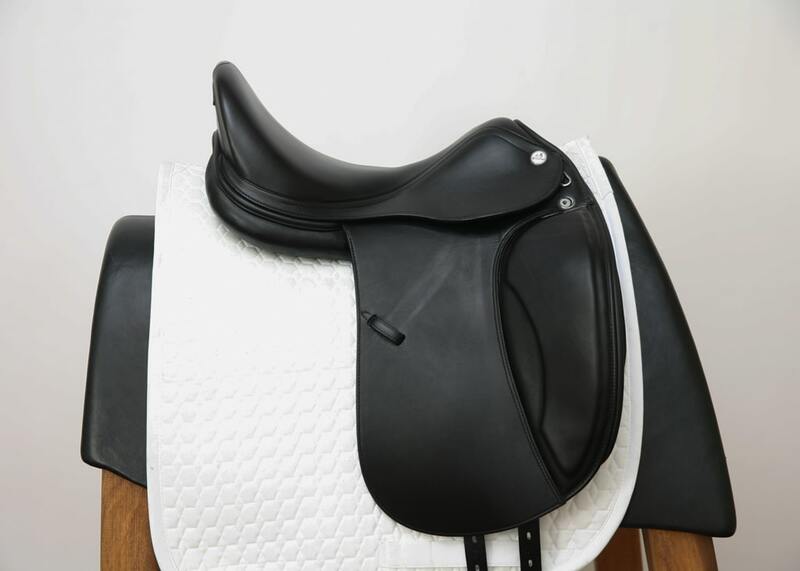 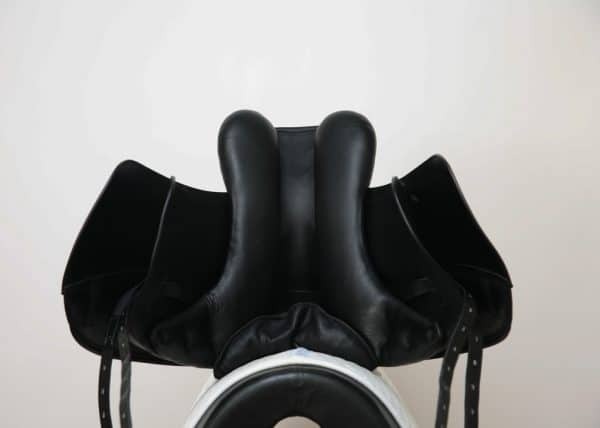 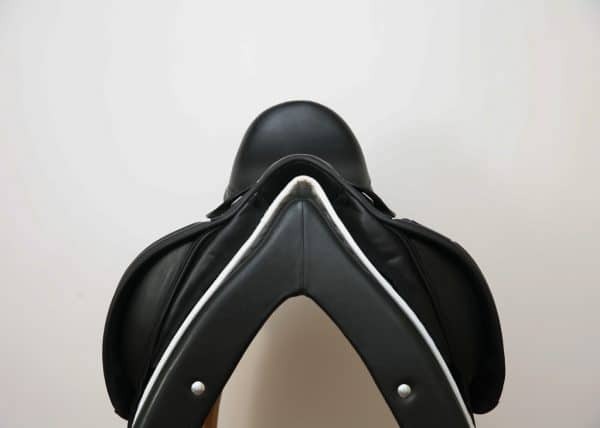 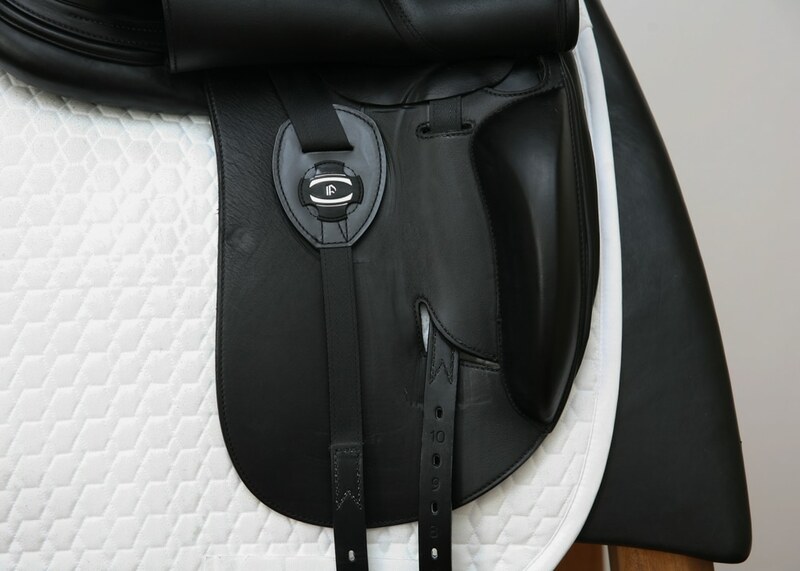 Price of a comparable, new Prestige X-Helen D saddle: $4,980.00.